Charity Bomb will be hosting their second annual benefit concert at the Fonda Theatre on Fri. October 12th. 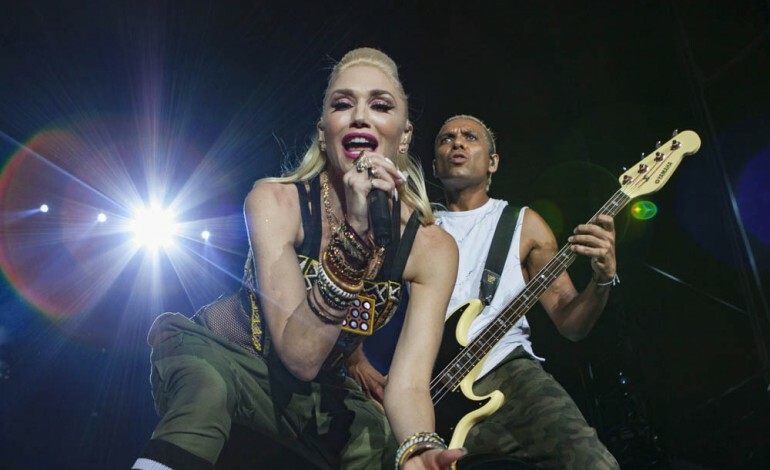 The concert will feature rockstars and icons from various bands including, No Doubt, Fall Out Boy, Slipknot, Anthrax, NSYNC, Slayer, and many more. The artists will be present to show their support for the charity and to perform the best hit songs from the 80s. Tickets for the show are going to start at $43, with the event starting at 8:00 PM. All proceeds will go to the 320 Changes Direction, which helps those who are overcoming mental health and drug issues. Charity Bomb’s main goal is to assist other charities in their mission to raise money for musicians and artists in need. By hosting events like this one Charity Bomb is able to put money towards the participating charities. 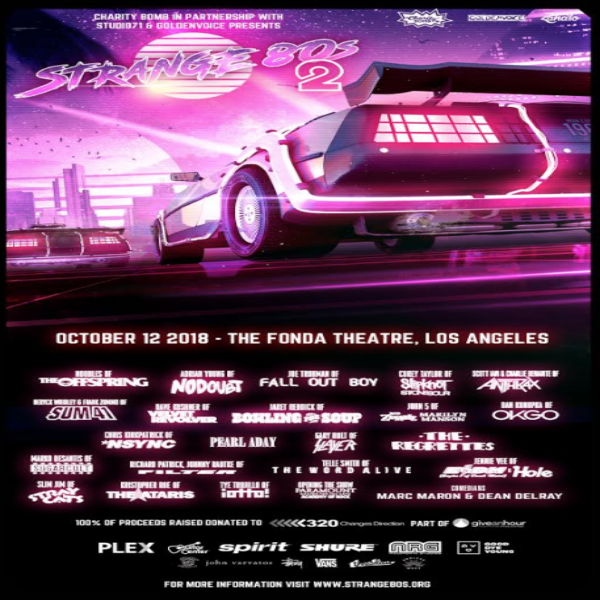 Although Strange 80s II is primarily centered around the music of the 80s, it will also feature authentic video games from the 80 as well as various meet and greets. Donated items, including a Ducati motorcycle, and other memorabilia from the 80s will also be available for bid throughout the day. The event will be full of pure wholesome fun with the opportunity to interact with famous artists. With help from Studio71, Goldenvoice, Plex, Spirit Airlines, Shure, and Threadless, Charity Bomb is able to manifest this impactful event. Fans will be able to interact with rockstars and celebrities all while enjoying the greatest tracks from the 80s. So make sure you purchase tickets below for a memorable evening and a good cause.